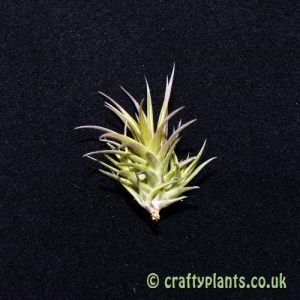 Easily mistaken for a small Tillandsia Duratii, Tillandsia Streptocarpa is very similar in appearance with its thick velvety leaves. 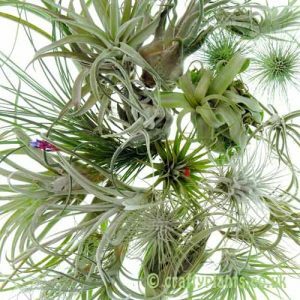 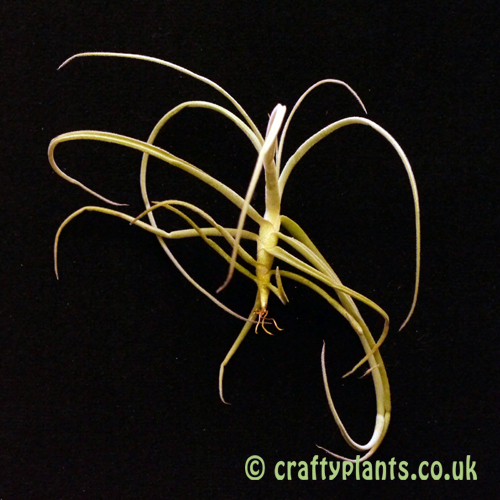 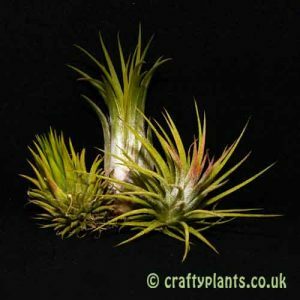 The lightly scented lilac flowers of this interesting airplant are relatively large in relation to the size of the plant. 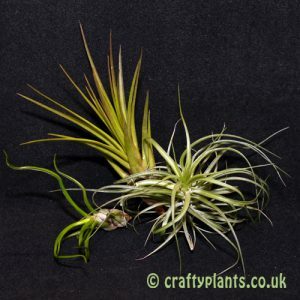 Forms an attractive clump in a few seasons.